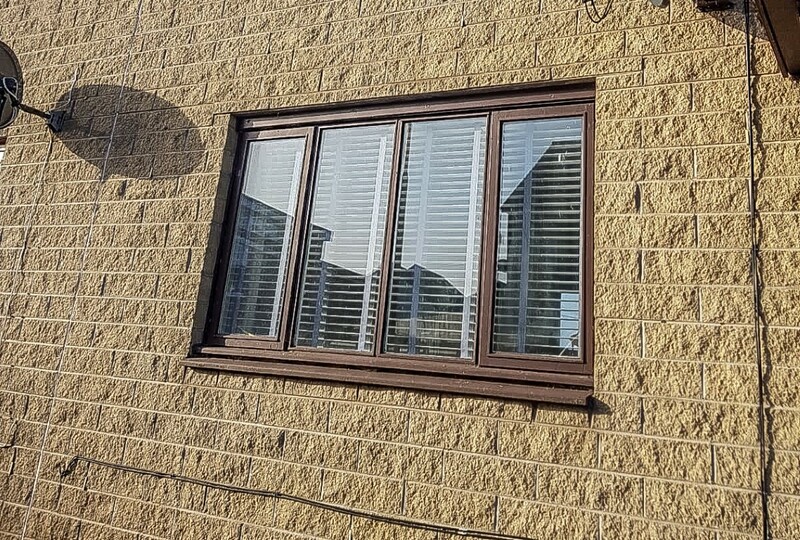 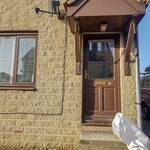 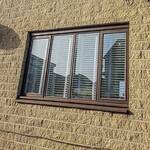 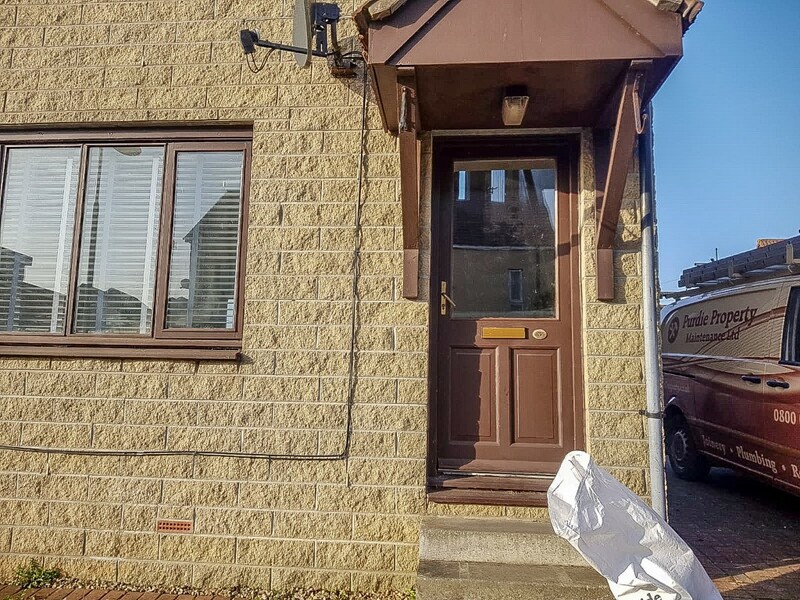 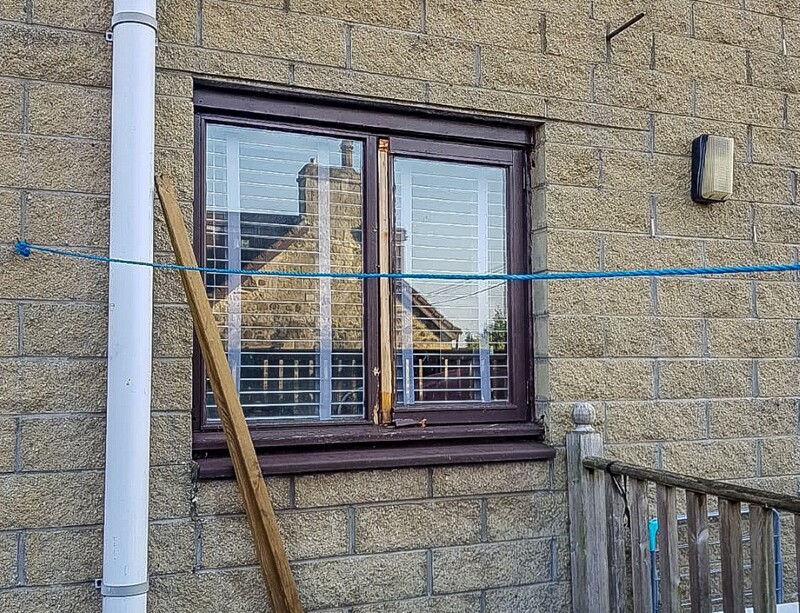 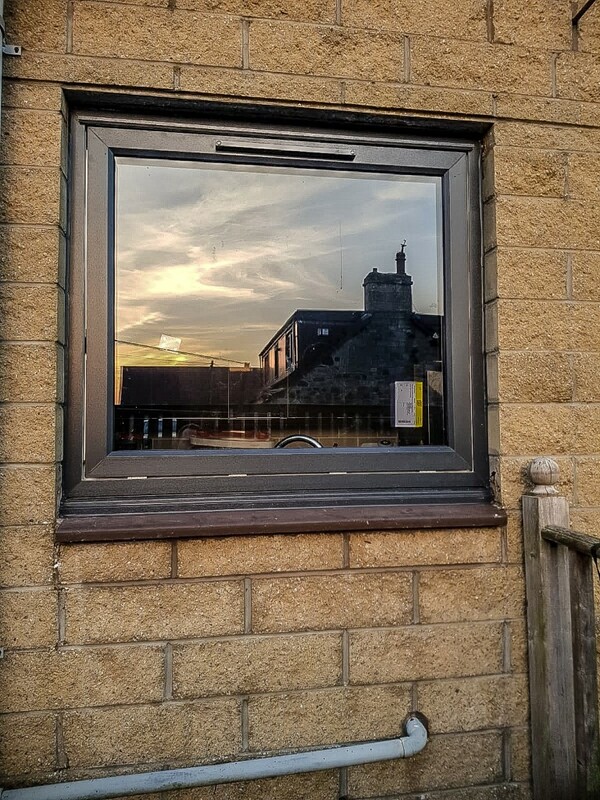 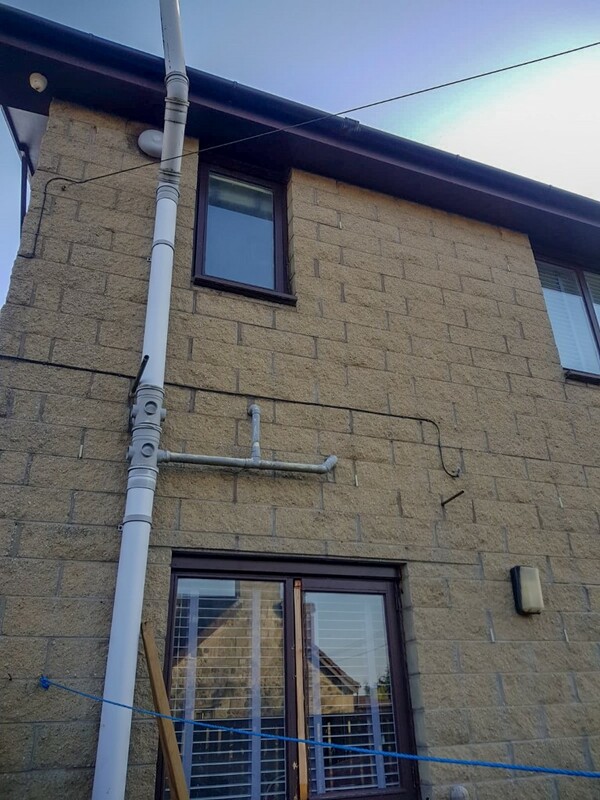 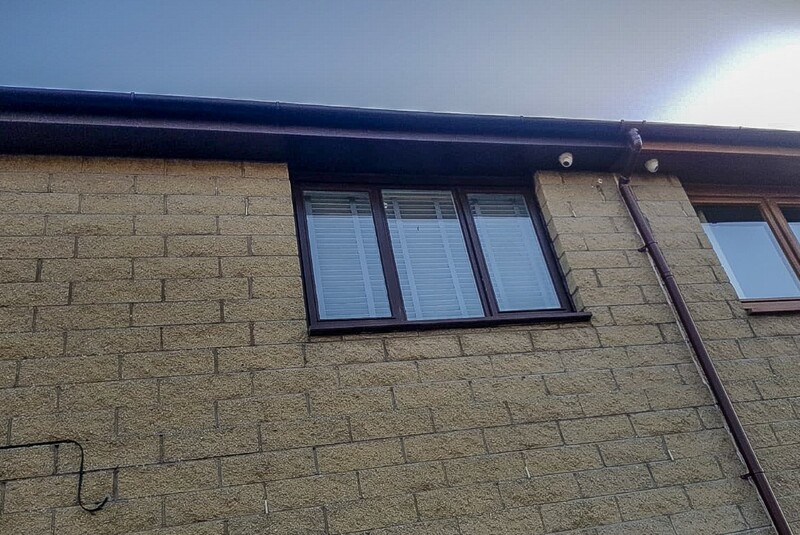 This past week we’ve been working closer to home to with a new set of windows and door required for a small semi-detached property in Blackburn. 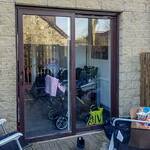 The old front door and rear patio doors were beginning to show signs of age, with one of the rear windows letting in a significant draft. 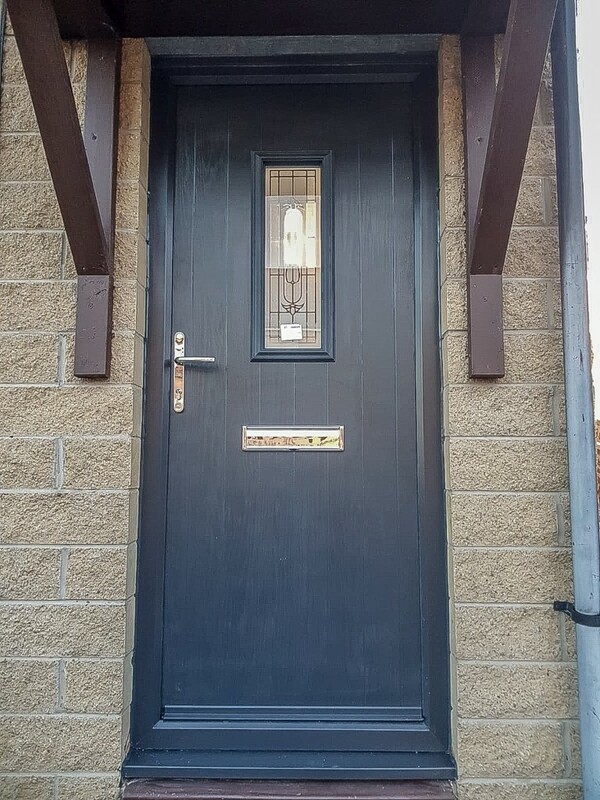 Completed in less than 2 days we replaced all of the windows, front and rear, and also replaced the front door with a new stylish black version. 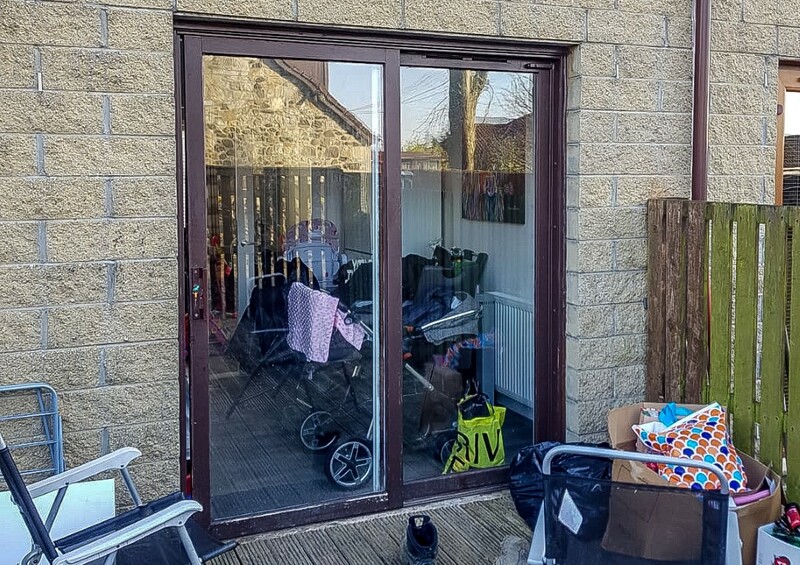 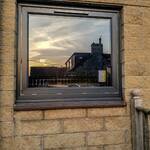 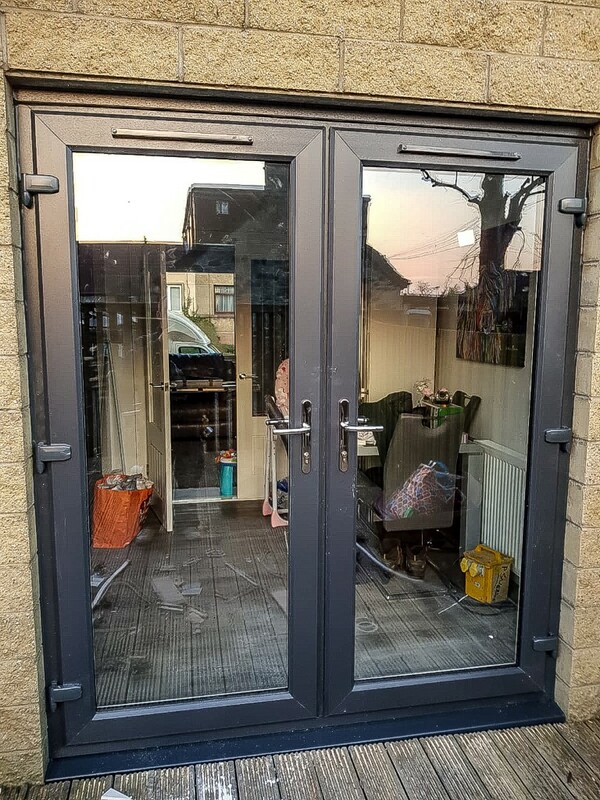 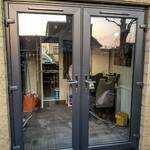 The rear patio doors were also replaced with the same stylish black doors. 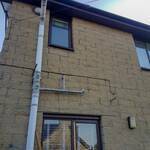 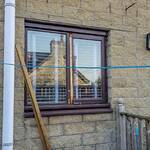 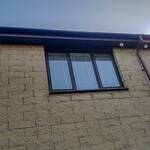 Once the job was finished it was noticeably warmer in the property now that all the windows and doors were sealed up properly. 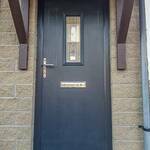 Suffice to say the owner was very happy with the end result! 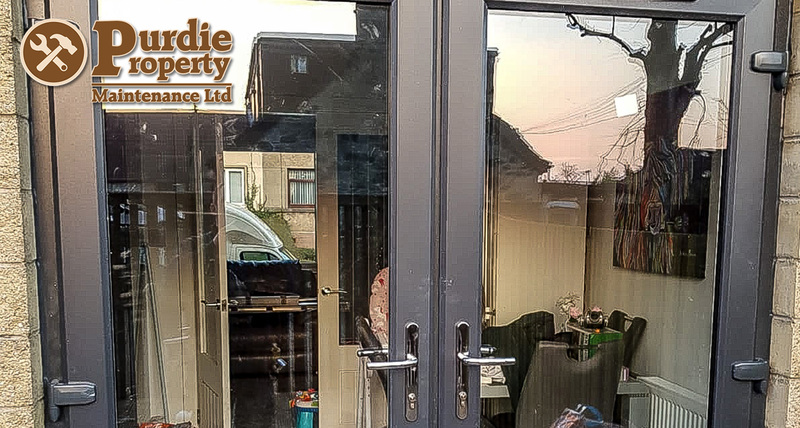 Drop us a message to get a quote for new flooring in your house today!